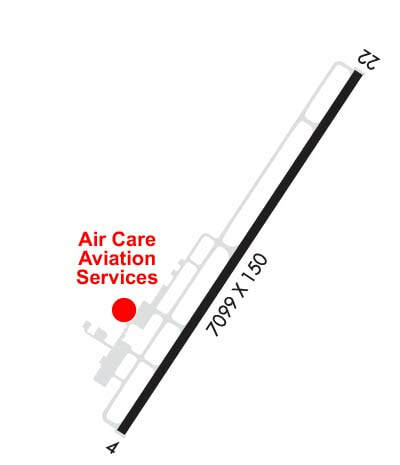 Aircraft Maintenance & Repair - Air Care - Your KRDU FBO Alternative! Your Source for Repairs, Parts and Experience! ​Air Care is an approved FAA Repair Station. Our staff of factory trained aviation maintenance technicians have years of experience working on Cessna, Piper, Beechcraft and many other aircraft. 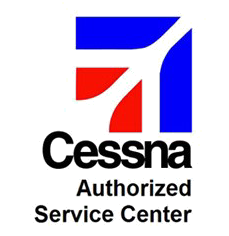 Air Care is also a Cessna Service Station for Single and Multi-Engine Aircraft. We have experience with the older model Cessna's in addition to being very experienced with the current production Cessna Piston Aircraft. Air Care is also an authorized Cirrus Aircraft Service Center for the SR20 and SR22 aircraft. In addition, we have years of experience maintaining the Beechcraft line of aircraft, up to and including the King Air series. Our established contacts with Beechcraft provide us with ready access to parts and the technical support to maintain your aircraft. 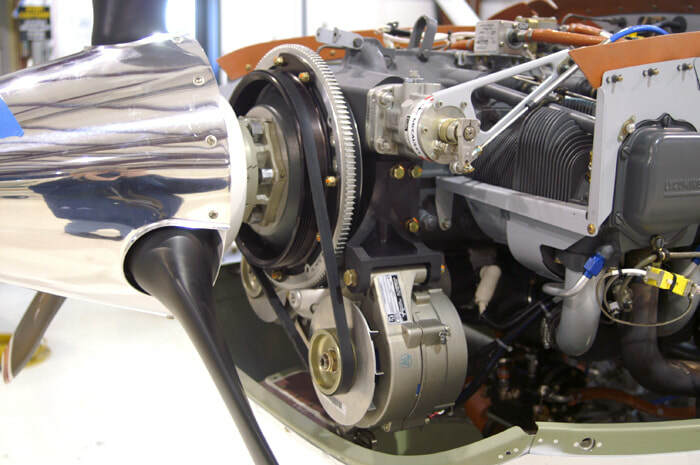 Our technicians have the experience and equipment to support your Pratt & Whitney PT6 series engine. We have the capabilities to perform routine maintenance, boroscope inspections, and the relationships to provide you with hot-section inspections and overhauls. Air Care can be your source for parts. 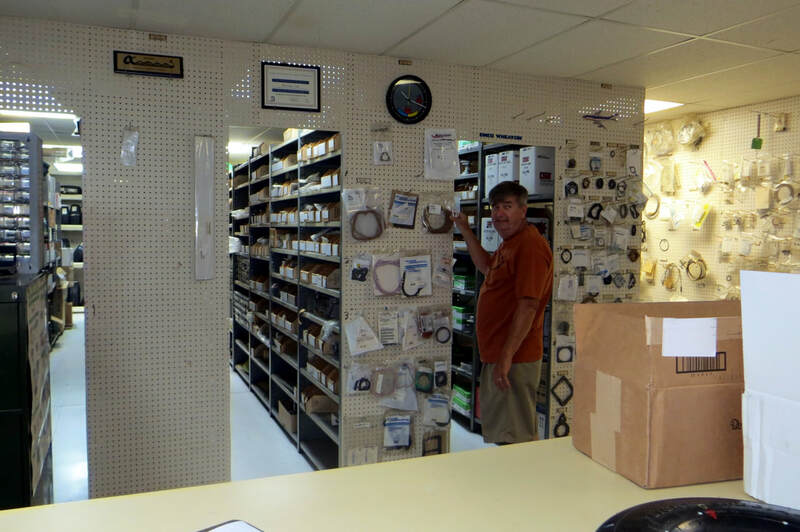 Please contact Larry Rogers for help in finding the parts you need. 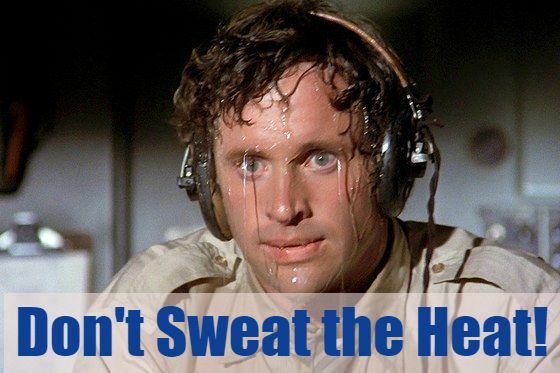 Tired of sweating on those hot summer days? The Kelly Aerospace Electric Cessna Air Conditioning system can be installed on the 172R, 172S, 182S, T182T,182T and the T206. This system is now the factory installed optional air conditioning system for these piston aircraft. This system can be operated on the ground by an external electrical cart or, as soon as the engine is running, by the aircraft electrical system. The cabin temperature can be reduce by 20 degrees in 5 minutes! The system is installed in the aft luggage compartment with a minimal loss in cargo space. The installation weight on the 182 (shown) is 55 pounds, with similar installed weight on the 172. The 206 system is only 60 pounds. 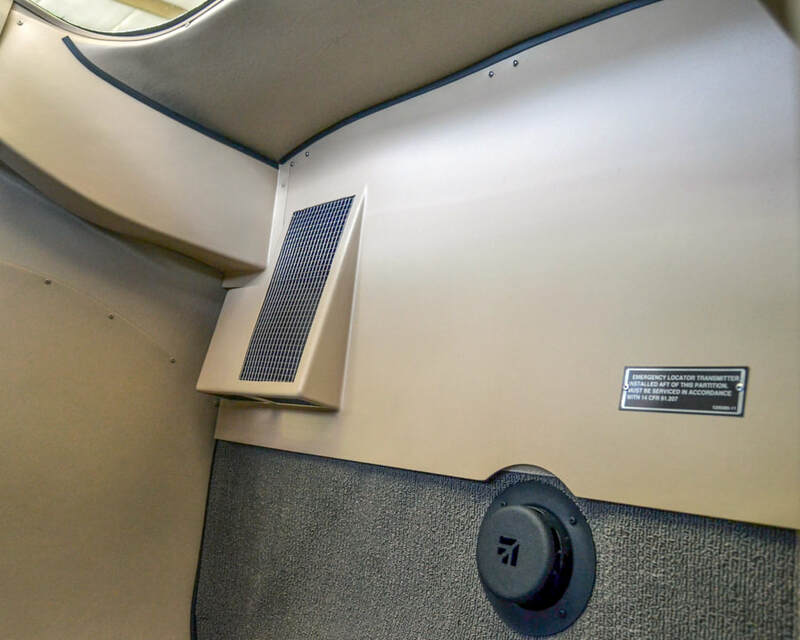 The Cessna 182 and 206 installations distribute conditioned air via overhead vents - not interfering with leg-room or the factory installed cup-holders. Five fan settings are available with the highest setting providing 550 CFM. 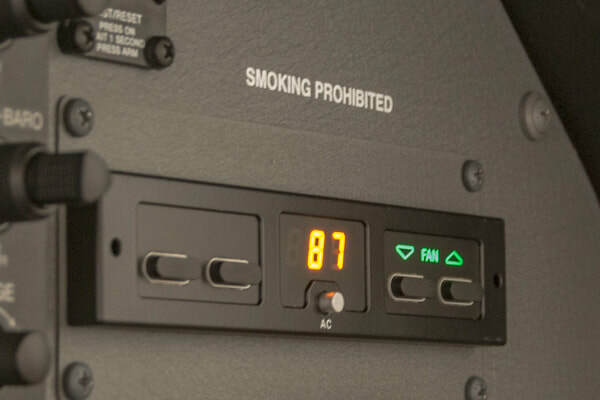 The system is controlled by a panel installed on the co-pilots side of the instrument panel allowing you to set a desired temperature or fan-speed. Kelly Aerospace also offers an optional Dual Alternator installation that can be done at the same time. This provides you with a back-up alternator. 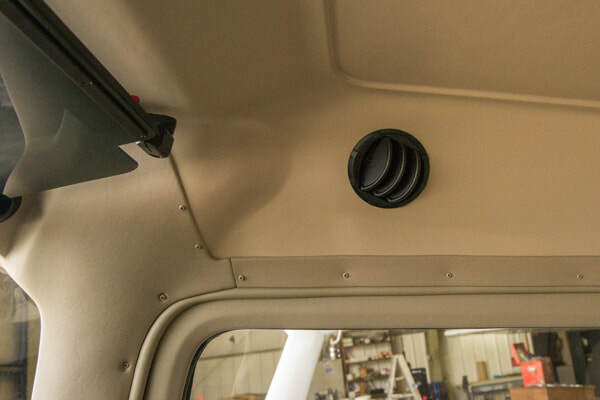 ​Air Care has the experience to install this entire system in your Cessna 172R/S or 182S/T and T182T.